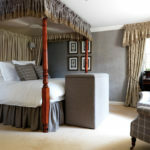 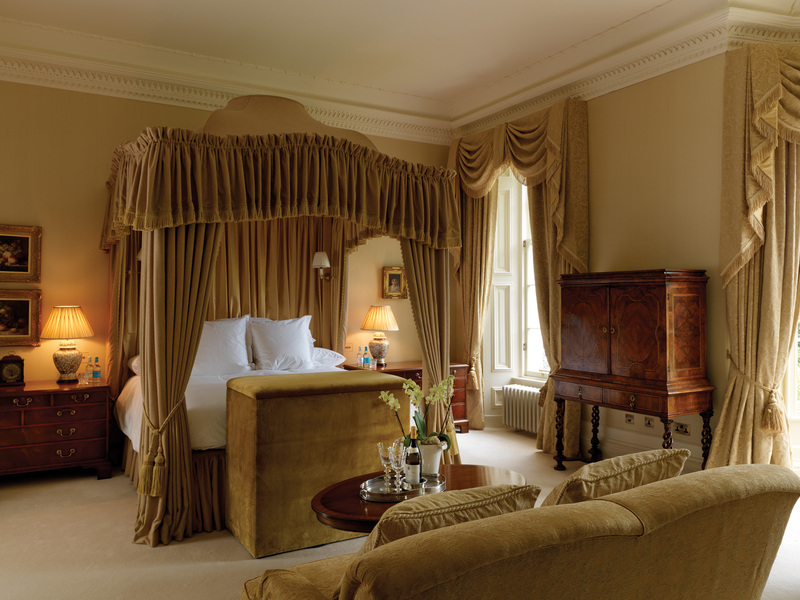 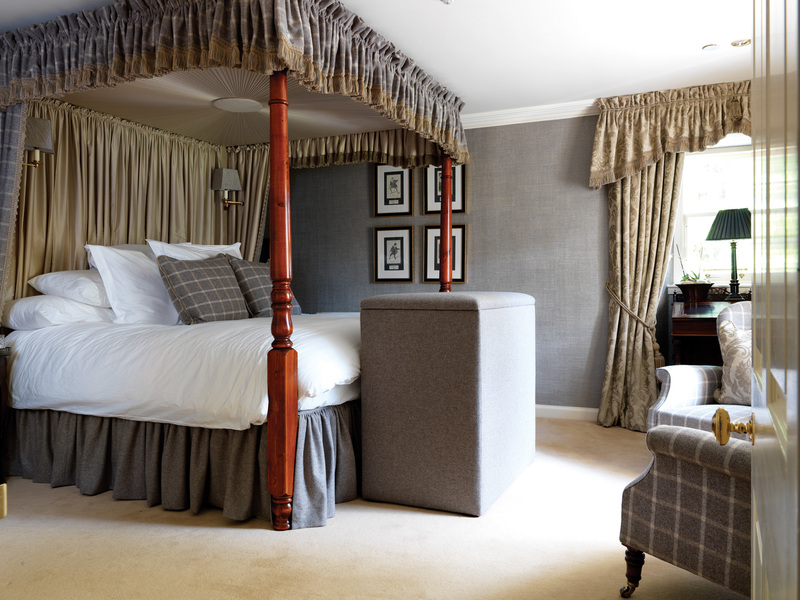 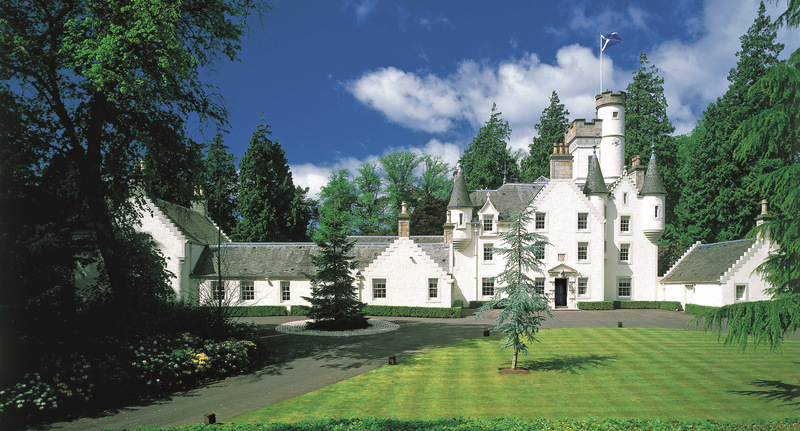 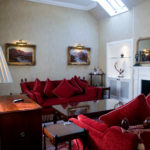 Beautifully restored in 2005 under the guidance of Historic Scotland, the castle is surrounded by mature forestry, manicured lawns and beautiful private gardens. 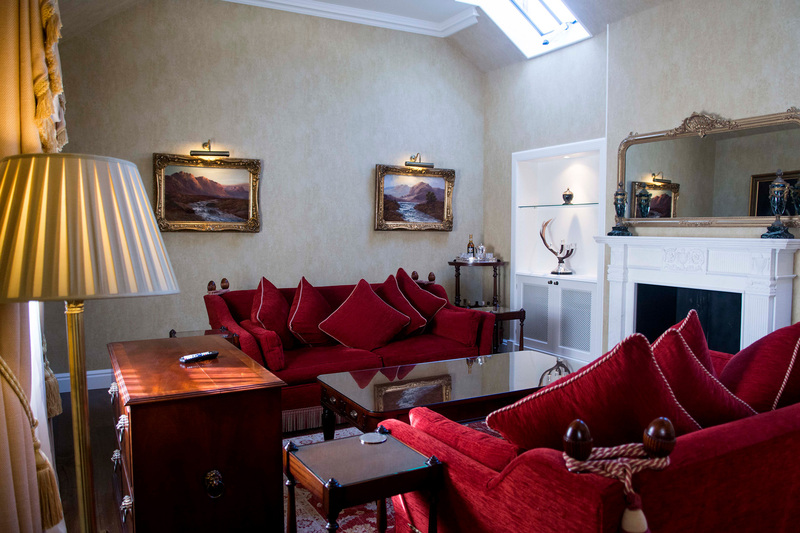 Positioned as the most luxurious private club in Scotland, Pittormie acts as more than just a base for members in the Kingdom of Fife. 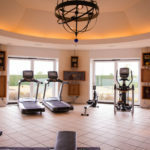 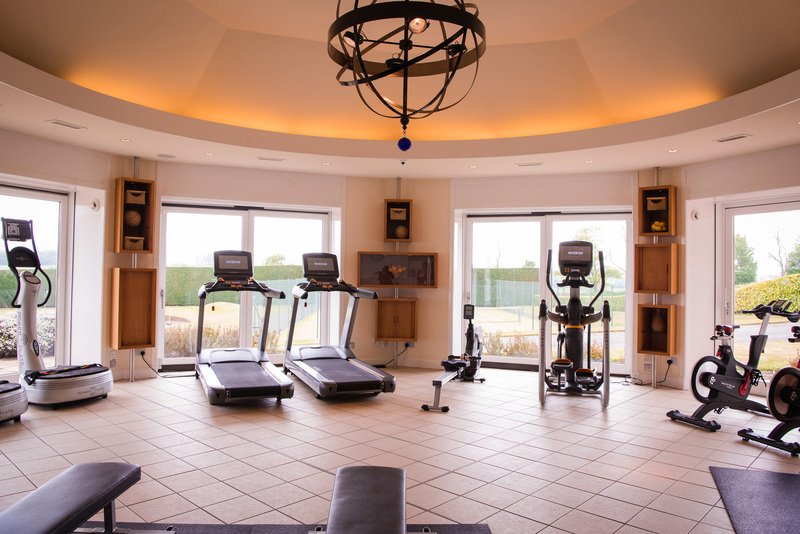 In addition to the pool, gym, spa, tennis courts and other on-site facilities, members have access to their own luxurious private residences. 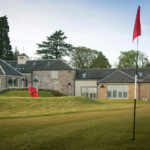 Nowhere else in the world would you find such a concentration of special golf courses as in Scotland, the historical setting of the home of golf. 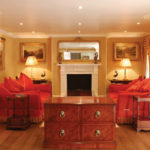 With 38 different courses to choose from you are certainly not short of options. 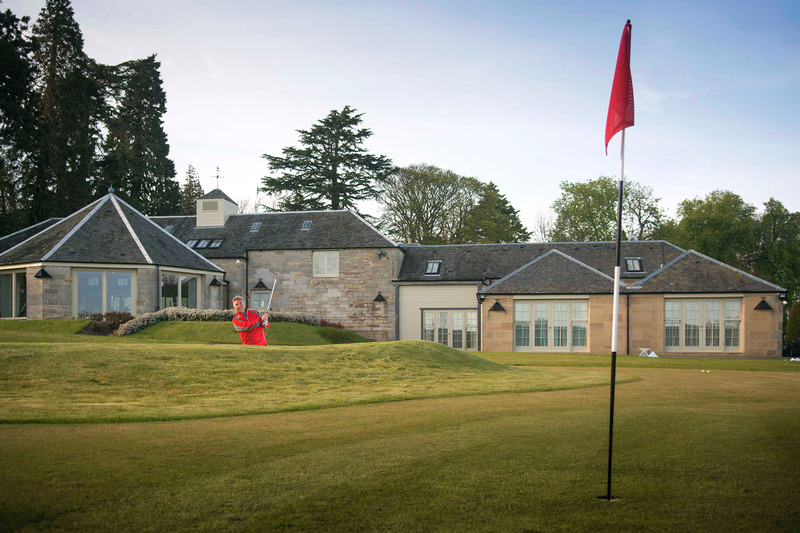 Boasting some of the finest links courses in the World, the local area features classic courses as Carnoustie, Kingsbarns and The Old Course. 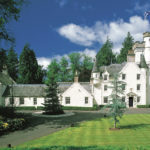 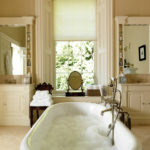 Within the Castle there are eight bedrooms, each uniquely designed and decorated with their own en-suite bathroom. 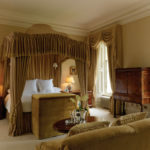 Furnished to the highest specifications, each room is as relaxing as it is delightful with a sense of luxury. 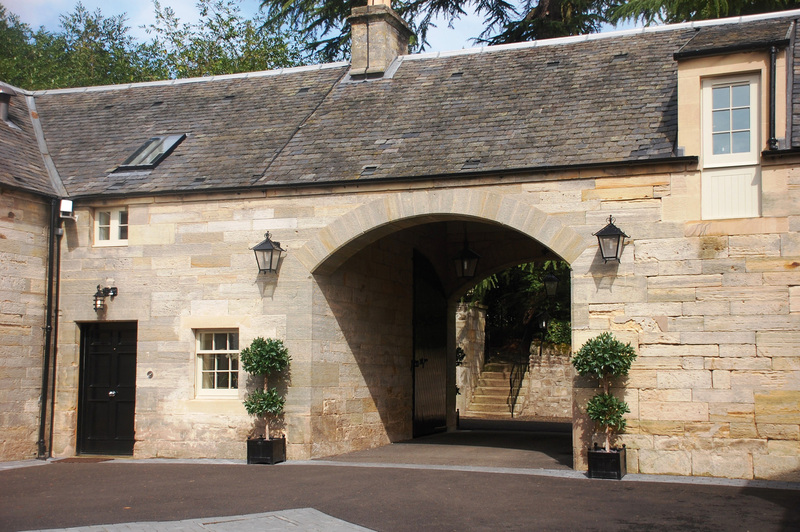 Within the estate, close to the Castle, the old stables, steadings, cottages and newly built garden cottages have been developed into twenty 2, 3 & 4 bedroom luxury residences. 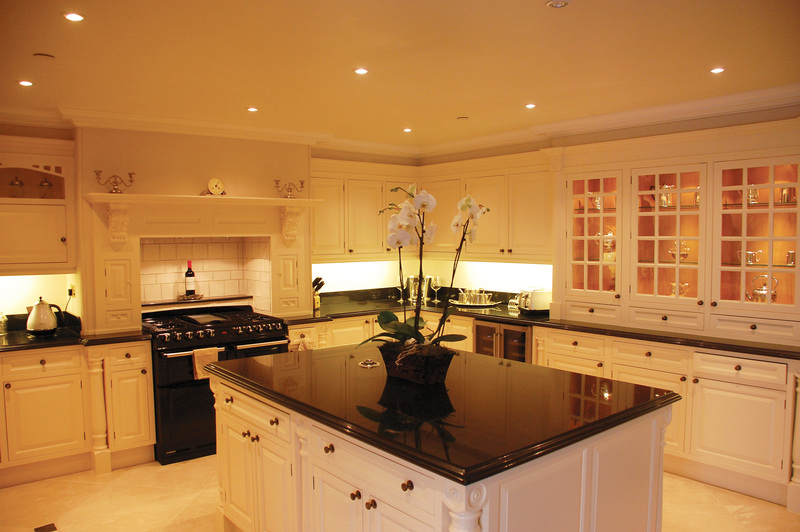 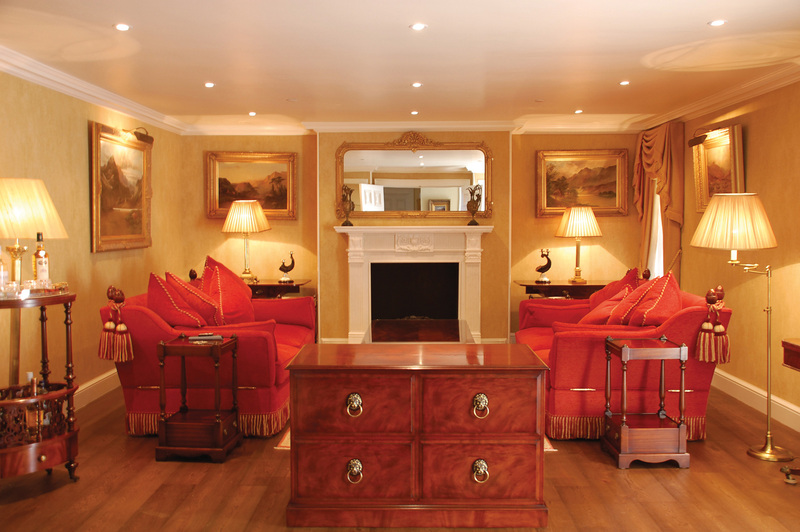 Whilst identical in style and design they range in layout and size from 1,400 – 2,800 sq ft. Each residence was built using the finest woods, marble and stone. 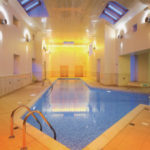 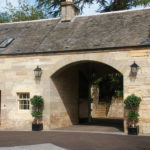 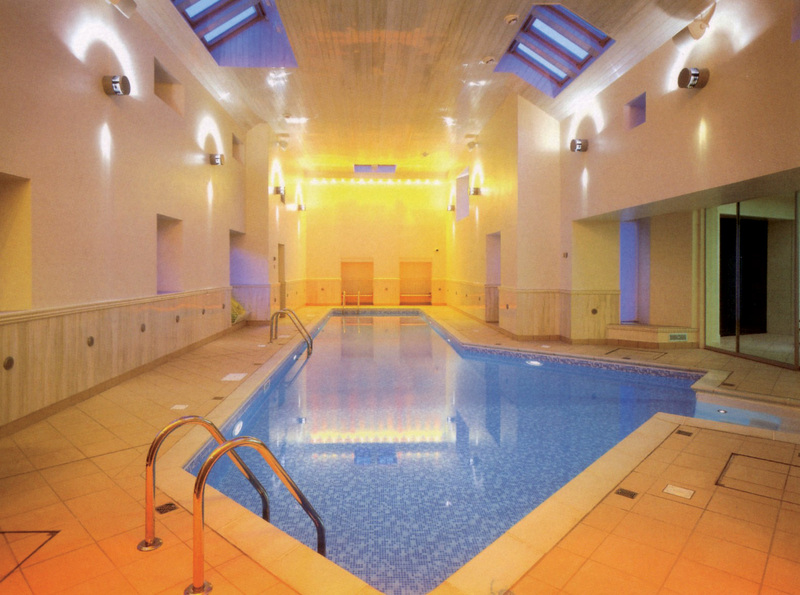 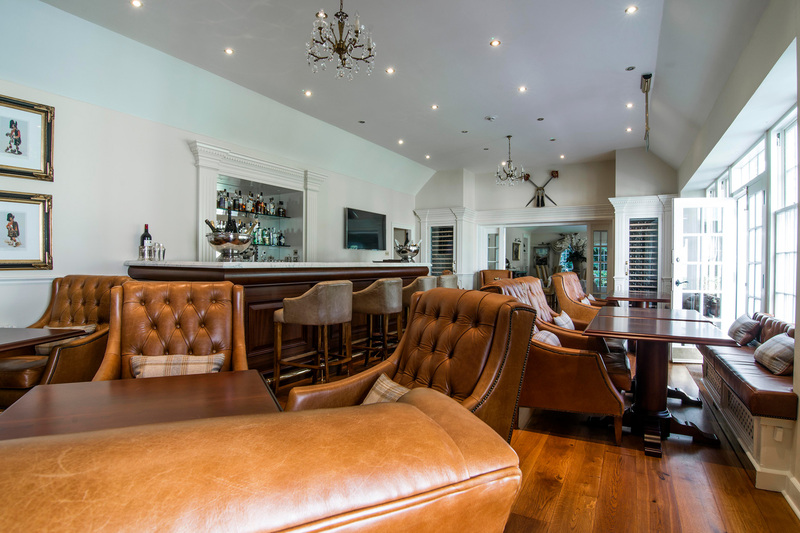 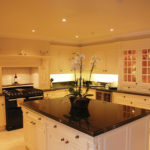 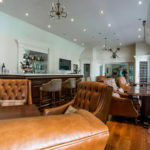 Located within the castle estate, and close to the infamous St. Andrews Golf Course.